Egyptian authorities have extended the travel restrictions to include nine more countries, which amounts to a total of 16 countries. Egyptian authorities have imposed new restrictions on both male and female Egyptians aged 18 to 45 travelling to Sudan, among a list of other countries, to “prevent wanted persons from fleeing,” reported BBC Arabic. 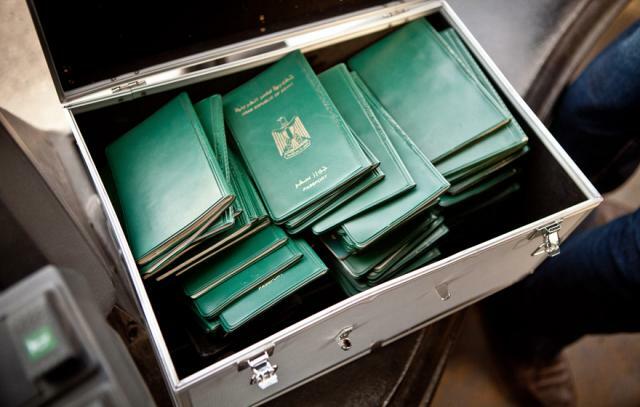 In a statement to BBC Arabic, the director of the Cairo International Airport’s passports department, General Ashraf Reda explained that the procedure limits the crossing of any fugitives with arrest warrants released against them into Sudan, which has been known to be among the countries that do not require entry visas, and from then on fleeing to other countries. The new restrictions, which have been in action since Monday, demand travelers to acquire security clearance from the National Security prior to travel. According to Anadolu Agency, a ministerial statement on Wednesday stated that list, after the latest additions, consists of 16 counties including Yemen, Jordan, Malaysia, South Korea, Guinea, Israel, Indonesia, Thailand, South Africa, Turkey, Qatar, Syria, Lebanon, Iraq, Libya and Sudan. Earlier occurrence of similar restrictions include the rules issued during December 2014 which stipulated that Egyptian males aged between 18 and 40 traveling to Turkey and Libya are required to issue security clearance from the Egyptian immigration and passport authority. Later in May 2015, the restrictions were extended to include Egyptian women aged 18 to 40 traveling to Turkey.